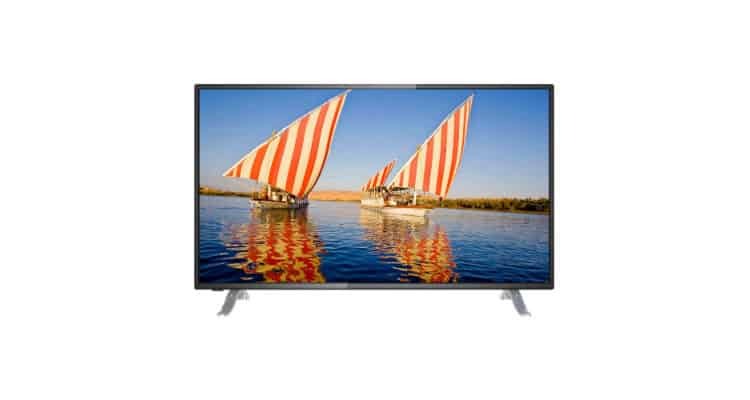 Daiwa TV expands its portfolio with its most recent 98cm (40inch), D40B10 LED TV. It comes with a heap of functionalities, easy to use interface and future slim technology at the most challenging price. Embrace the ultimate expression of 40 inches, Full HD LED TV with wireless Headphone Control. Additionally, its Eco Vision helps reduce power consumption for enhanced contrast & on-screen noise. With the screen resolution of HD, 1366*768 enjoy the magic of cinema directly at your home and be amused by its wonderful experience of inbuilt games. The smart TV comes with detailed picture Quality with an A+ Grade panel and 16.7M Display Colors which makes every picture reel to real. Furthermore, the Multi-Display Function and the Cinema zoom feature not only gives a crystal-clear view but it brings the magic of cinema directly to your living room. Extending the boundaries of innovation, the LED TV comes with Image freeze, 3D comb filter, and picture enhancement feature that further enhances the picture quality. The Power Audio Volume system, integrated with 20 W Box Speaker that delivers a top-notch audio output. Additionally, one can also adjust the Bass, Treble and Volume using the Equalizer, giving you full access to control the sound desirable to the users. With the presence of several connectivity options including the 2 HDMI input ports and 2 USB ports, the TV enables the users to connect to multiple media devices for a superior viewing experience.